Occupied...Please Do Not Disturb! A truly exceptional El Dorado Ranch Home! 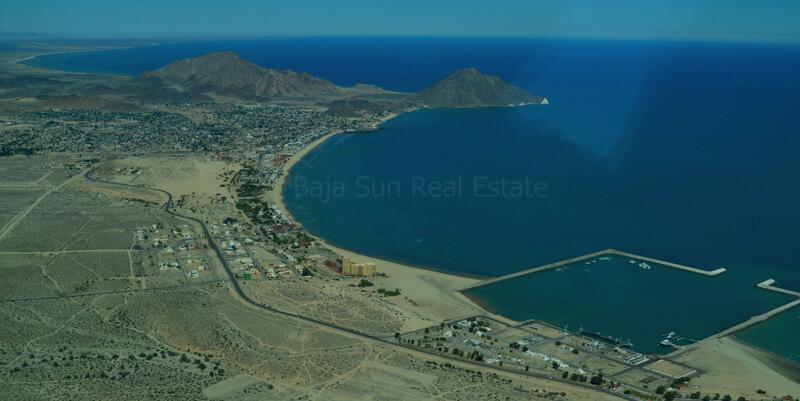 If you are searching for a supremely built and designed home with evident pride of ownership, look no further than this property located in Hacienda del Sol, near the end of a cul-de sac with a generous green belt towards The Sea of Cortez. Be welcomed into the open floor plan to find a comfortable living area with abundant natural sunlight while the expansive kitchen space and dining nook are on the left hand side, highlighting travertine flooring and extensive granite kitchen counter tops. The kitchen is completely unique while providing generous counter space, double sink, soft close drawers, under counter lighting in addition to the bar sink at the island. The bar sink is outfitted with it's own heat pump and disposal! Finished with treated Alder Wood Cabinetry and GE Elite Appliances including: propane cook top with vent hood and tile backsplash, wall oven, microwave, bottom level freezer refrigerator, and dishwasher. You have to option of enjoying meals and/or entertaining at the kitchen island with seating for 4 people however the dining table is a great option for formal occasions. Just off of the kitchen is a short hall way, turning right will lead you into the generously sized Master Suite. Featuring a walk in closet as well as double doors to the rear patio, the connecting en suite allows great space with his and her sinks in addition to the vanity station. The shower provides assistance railing and recently upgraded non-slip flooring. The short hallway off of the kitchen is the location for the pantries, laundry closet and garage entrance. The laundry closet houses the front load Maytag washer and dryer with storage shelving. The south end of the house is where you will find the guest quarters, which are separated from the main living areas with a pocket, privacy door. The west facing bedroom is nicely sized and will be a wonderful place for your overnight guests. The three piece guest bathroom sits between both guest rooms and the shower head is upgraded with a Brita water filter. Currently the third bedroom facing the Sea of Cortez is utilized as an office, however a day bed is available for additional guests in addition to a second, hidden office nook.